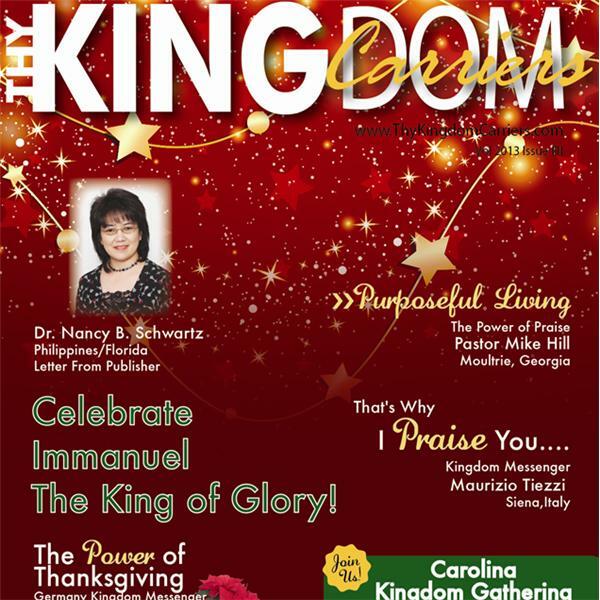 Thy Kingdom Carriers is a ministry that exalts the name of Jesus Christ with sharing and teaching the Gospel of His Kingdom on earth just like it is in heaven. Building relationships and connections through internet or phone is important in uniting His children worldwide for a greater impact in fulfilling His will for this world. How good and pleasant it is to see brethren dwell in UNITY!